This chutney goes well with Indian foods, like curries, dahl or cheese. 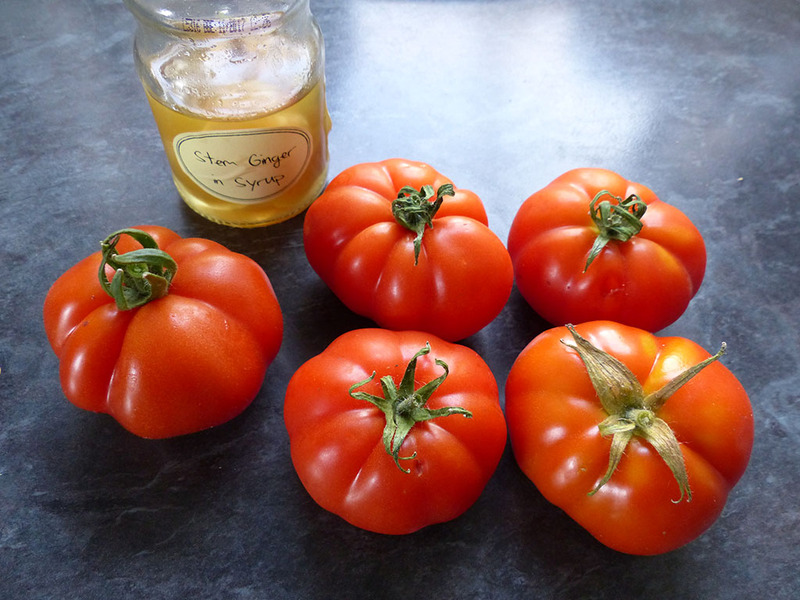 I made this chutney last year and it tastes great, even if I say so myself! What’s even better is that it’s a great way of using up any green tomatoes! Of course you can add your own favourite spices or increase/decrease quantities as desired.